HighStreet5 Community: HighStreet 5 Brings The House Down @ Anicon '08! 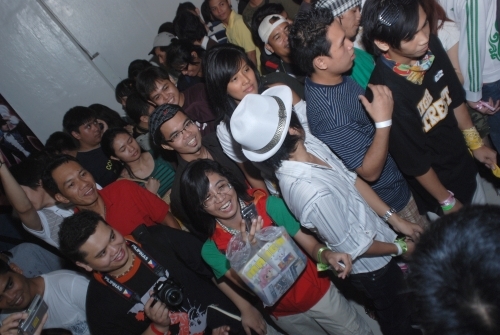 HighStreet 5 Brings The House Down @ Anicon '08! 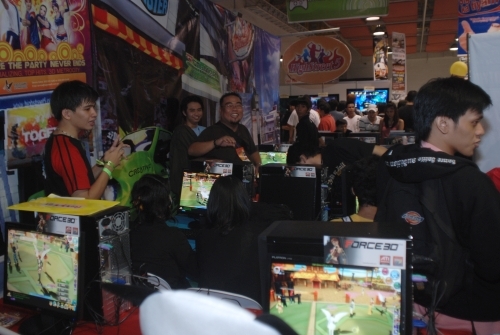 Last October 05, EagleGame International partnered with the people behind GamEX and Otakuzine to bring to people one of the major gaming conventions for the year: Anicon '08! Everybody wants in on the action! So does the party end here? No way! 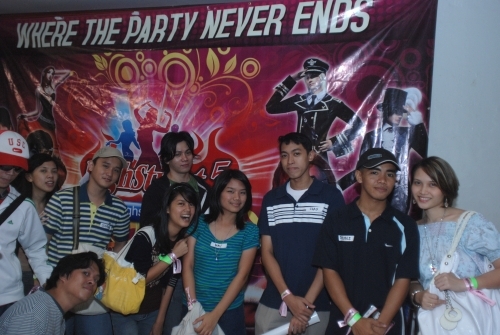 We'll be having another one just in time for Halloween on October 25, 2008 @ Megamall's Cyberzone (Villman) and everyone is again invited to join in! See you soon!